Enter through a beautiful Pella front door and into a well maintained home and be ready to settle in and relax! The home offers 4 bedrooms, 2.5 baths and a 2 car attached garage with half of it floored for overhead storage. 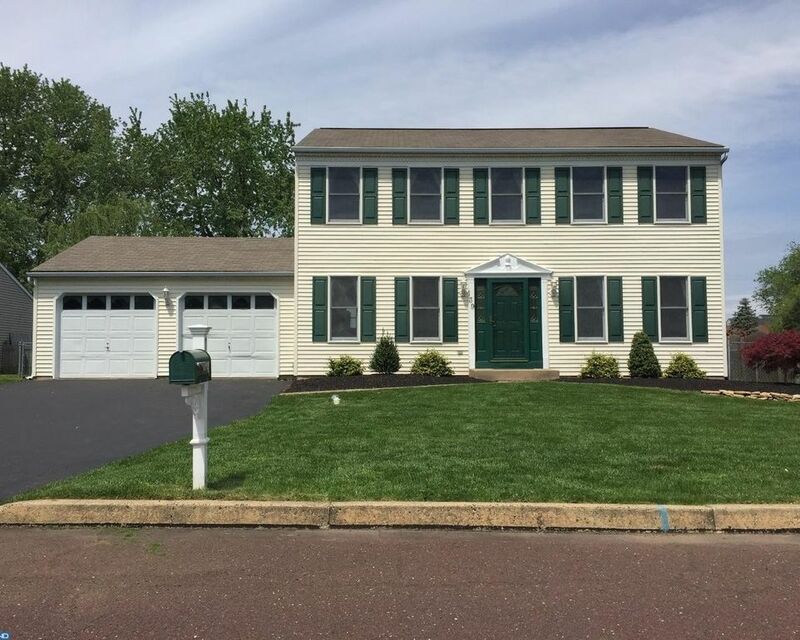 It is located on a quiet cul-de-sac so you can enjoy your privacy and is midway between Doylestown and Quakertown. While inside, the home boasts natural light, hardwood floors, crown moulding, plenty of storage space with additional shelving and a fully floored attic. Enjoy your hobbies or entertaining in the large freshly painted basement with 8 foot ceilings and many outlets. This lovely home also cares for anyone dealing with allergies by filtering the air with electronic and ultraviolet air systems as well as a humidifier. Walk out back through the sliding Pella glass door onto a 16x18 patio which is a great space to host parties or enjoy an evening outside in your fully fenced in back yard. There's no place like home when you return here. Schedule your appointment today!